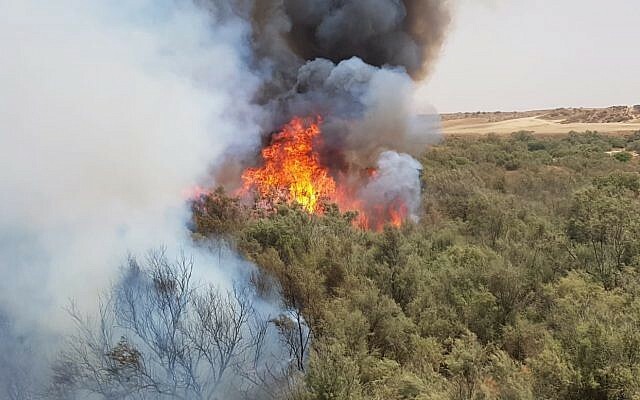 Fires were reported near the border-adjacent communities of Be’eri and Re’im as well as the nearby Kissufim Forest. 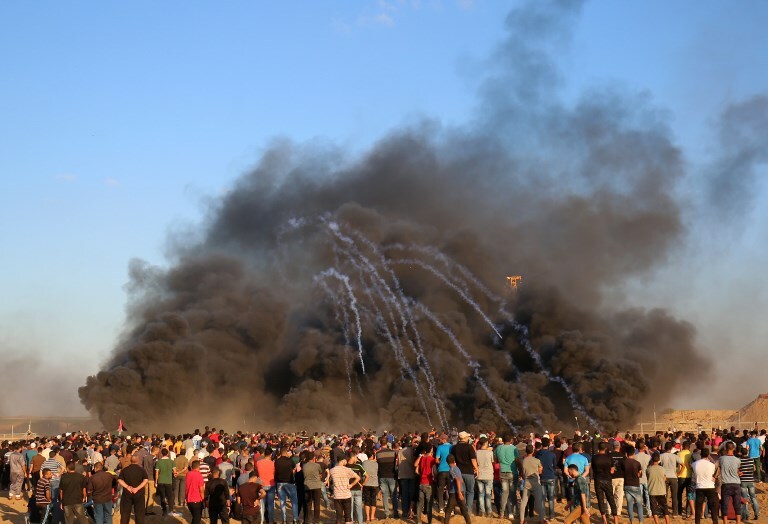 The clashes, which Israel says are being orchestrated by Gaza’s Hamas rulers, have included regular rock and Molotov cocktail attacks on troops, as well as shooting and IED attacks aimed at IDF soldiers and attempts to breach the border fence. 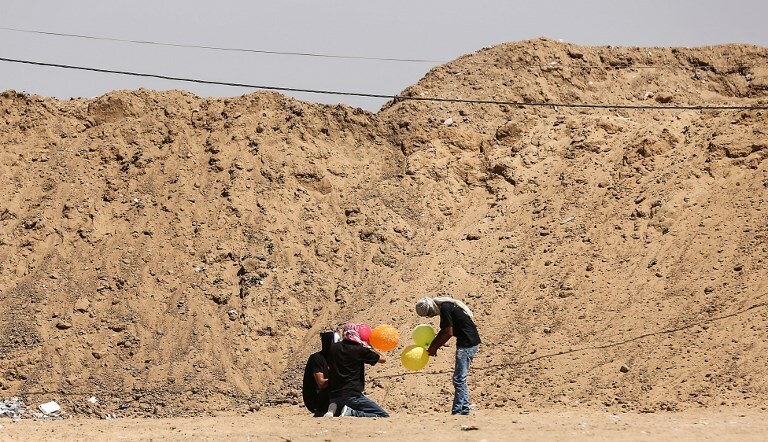 Israel says its actions — and in particular the use of live ammunition — are necessary to defend the border and stop mass infiltrations from the territory.